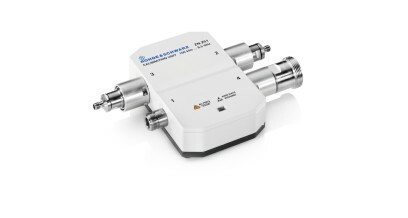 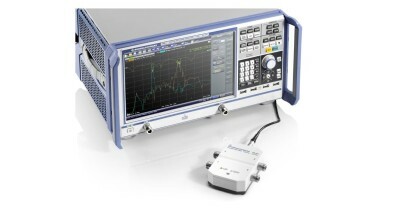 The series of R&S®ZN-Z5x automatic calibration units provides accurate and easy calibration of the R&S®ZVA/T, R&S®ZNB/T, R&S®ZNC, R&S®ZND, R&S®ZNL Vector Network Analyzers. 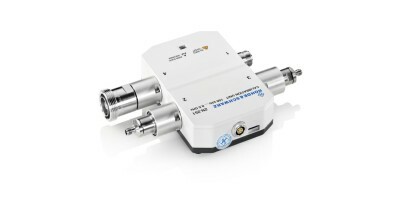 The series consists in the models R&S®ZN-Z50, R&S®ZN-Z51, R&S®ZN-Z52, R&S®ZN-Z53, R&S®ZN-Z54, R&S®ZN-Z55, which differ by their frequency range and connector type. The models cover in total the frequency range from 9 kHz to 50 GHz, with connectors Type N, 3.5mm, 2.92mm 2.4mm corresponding to the frequency range. They are available with 2 or 4 ports, however, with re-connection also multiport calibration of R&S®ZNBT and R&S®ZNB+switch matrix systems is supported. 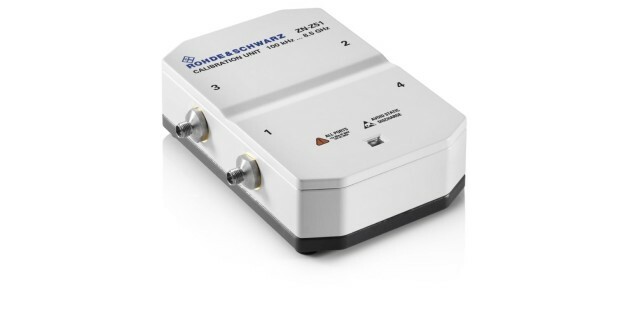 The model R&S®ZN-Z51, ranging up to to 8,5 GHz, allows to configure each port individually: The standard versions are 3.5mm(f) and type N(f) ports, but via options each port can be ordered individually as 3.5mm (f or m), N (f or m), 7/16 (f or m), or 4.3-10.